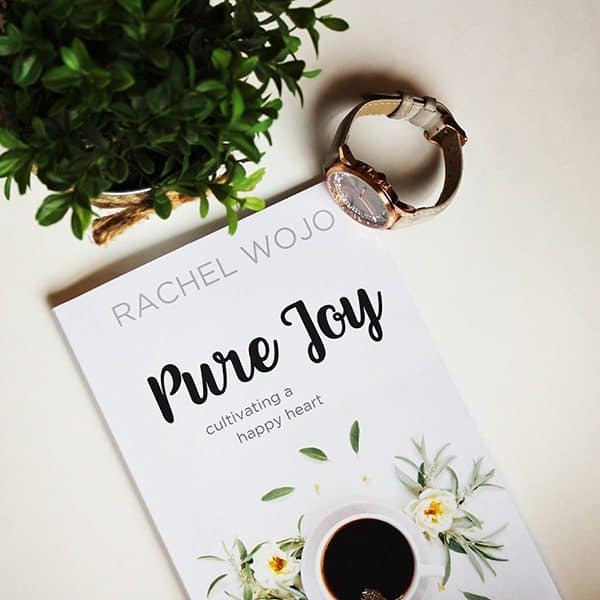 Discovering true joy in your life can be as simple as spending 31 days journaling through the Pure Joy Bible reading plan. This Bible reading plan and journal provides 31 Scripture references for a month-long adventure of cultivating a happy heart. The daily focus word and simple memory statement will remind you of the rich depth God’s Word provides. Specifically designed to help you remember to spend time with God each day and enjoy his love letter to you., the simplicity of this Bible reading plan and journal makes it one you’ll long to share with others. Give God’s Word the opportunity to soak into your soul and help you remember all the reasons you should be glad! Discovering true joy in your life can be as simple as journaling through the Pure Joy Bible reading plan. This Bible reading plan and journal provides 31 Scripture references for a month-long adventure of cultivating a happy heart. The daily focus word and simple memory statement will remind you of the rich depth God’s Word provides. Specifically designed to help you remember to spend time with God each day and enjoy his love letter to you., the simplicity of this Bible reading plan and journal makes it one you’ll long to share with others. Give God’s Word the opportunity to soak into your soul and help you remember all the reasons you should be glad!